A spike in daytime burglaries and the shooting death of a 6-year-old boy near O'Fallon Park are the driving factors behind the latest policing hotspot by the St. Louis Metropolitan Police Department. "Catching the bad guys, making the neighborhood safer. 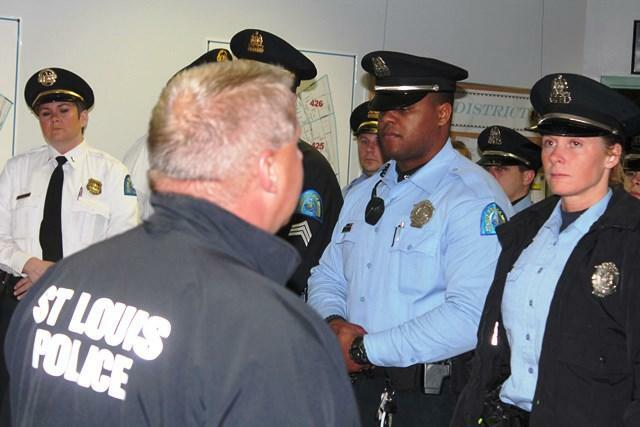 That's what this is about," said Mayor Francis Slay, who spoke to the officers at their daily pre-shift meeting. "It's not as simple as that, of course, but certainly that's the bottom line." 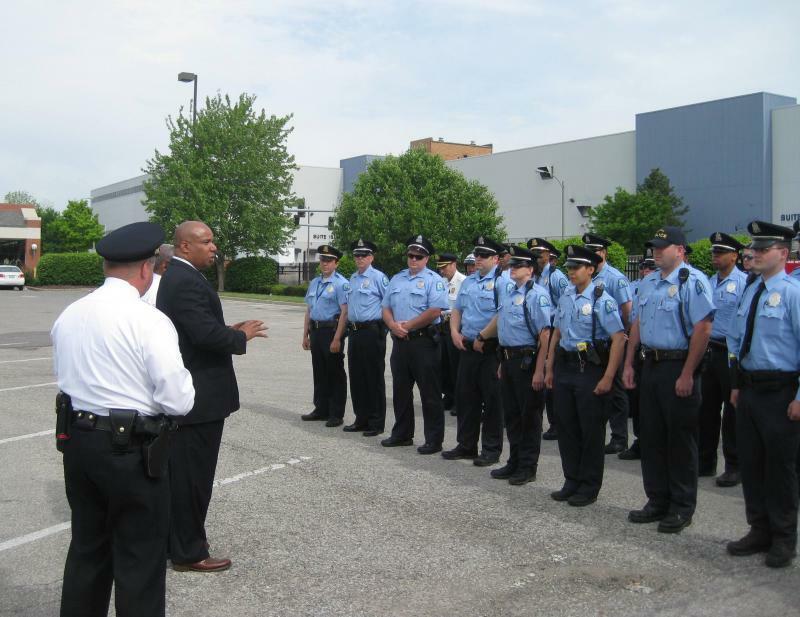 City-wide units, like Special Operations and Mobile Reserve, will spend the next week supplementing patrol officers in the Penrose, Walnut Park East and Walnut Park West neighborhoods. As many as 45 additional officers will be added, depending on the time of day. They'll be focusing on hot spots within the hot spot, or smaller areas where much of the crime in the neighborhoods seems to originate. "Check some of these nuisance properties," said Lt. Col. Alfred Adkins, the assistant chief of police. "I seriously believe that they are the epicenter of what goes on in the North Patrol as well as around the city." 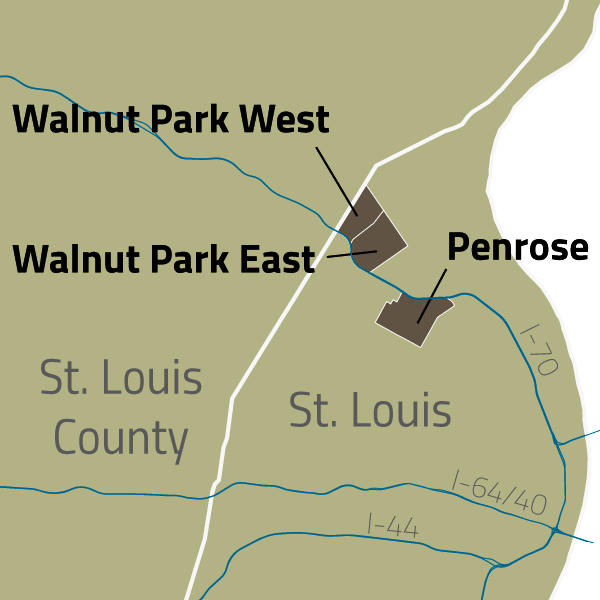 The borders of the latest hotspot run from Natural Bridge Road on the east to Interstate 70 on the west, and from Warne Avenue north to Skinker Boulevard. The homicide of 6-year-old Marcus Johnson, and the drive-by shooting that wounded a 1 year old last week both happened just outside those boundaries. Adkins said the bulk of violent crime has always been concentrated in the city's north side. Data on hot-spot policing show a mixed impact. College Hill, the site of a 2013 hot spot, saw crime drop that year compared to 2012, but it ticked up again in 2014. And crime also increased in Wells-Goodfellow last year, despite a May hot spot that lead to 90 arrests. In the three latest neighborhoods targeted for hot-spot policing, crime dropped between 2013 and 2014. But it is up again this year compared to last. Ald. Chris Carter, whose 27th Ward includes the neighborhoods of the latest hot-spot policing effort, said he welcomed the increased police presence. Still, he called the hot spot in Walnut Park a temporary fix. "“I’m concerned about longevity and making sure that we impact crime as a whole," Carter said. "I don’t think that hot spot does that, but I’m glad to have it." Maj. Gerald Leyshock, the commander of special operations for the department, said hot spots yield results by targeting individuals as well as areas. "During every one of the hot spots, we've been able to arrest five or six individuals that are responsible for the vast majority of crime, and that's how we're able to sustain the work we're doing," Leyshock said. He said judges have handed down high bonds for some of the offenders, who have extensive criminal records. 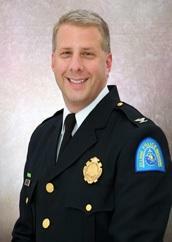 Al Adkins, the assistant chief of police, said he wants the location of this hot-spot to be well-publicized. "It sends a message to the criminal element that we are coming. And we want them to know that we are coming," he said. "Even more importantly than that, we want the good people to know that we care. We are identifying their problems and are doing our best to address them." The Wells-Goodfellow neighborhood, on the city's northwest side, will get some extra attention from the St. Louis Metropolitan Police Department for the next week.